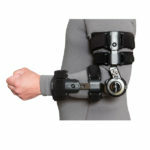 VertaLoc, Inc. is an industry leader which specializes in providing exceptional medical devices. 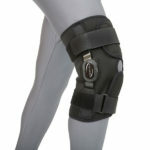 Their goal is simple; provide the highest quality and most effective product for their customers. 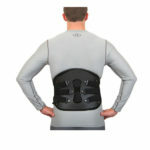 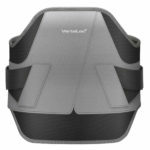 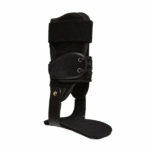 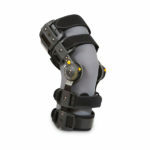 Their orthotic line includes spinal support braces to lower extremity support. 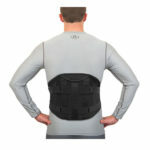 All products are designed to be durable, comfortable and low profile to ensure you can take the first step to living a healthy and active lifestyle.